Working on Pools & Spas Since 1985! Serving Sonoma & Marin County, Ca. We sell and install best pool and spa products available today! 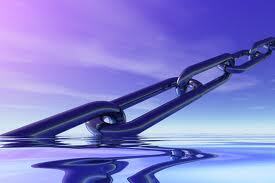 Quality pool and spa service in Santa Rosa, that you can rely on! With years of pool and spa experience, we can repair most anything! 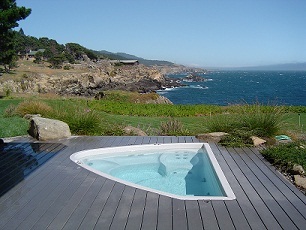 Bob's Pool & Spa has been installing, servicing & repairing pools and spas in Sonoma County since 1985. 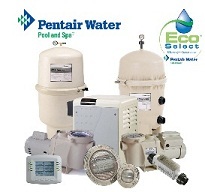 We sell & install quality "Pentair" pool and spa products, and all other brands. We repair pools, spas, and other water features, performing repairs such as new pool equipment upgrades, pool remodels, pool and spa repairs, leak detections, pool skimmer replacements, pumps, filters, heaters, and everything else. With over 25 years of experience, you can rely on us for all of your pool and spa needs! We repair most pools and spas within the first hour...! We proudy sell and install "Heliocol" solar systems! If your pool is leaking, we can help. 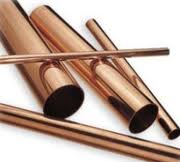 We are experienced leak detection experts! Telephone Hours: M-F 8:00 am to 10:00 am - Thank You. Find out how much you can save by switching to the new Intellipro Variable Speed pump from Pentair Pool Products! "Rayne of the Wine Country"
Copyright © 1985 - Bob's Pool & Spa! - All Rights Reserved - Unless otherwise noted. Our website design is inspired greatly by the quality work of Mathew James Taylor.